Pousada Villa Luna surprises and enchants its visitors, making every guest feel special. 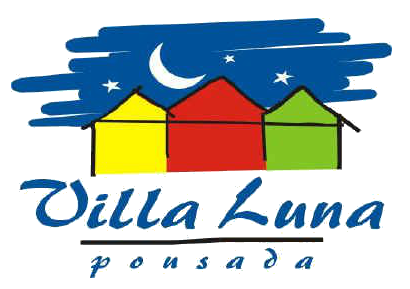 Amidst the beautiful nature of Penedo and the familiar and harmonious climate, Villa Luna provides the tranquility you seek and the community of being on the main avenue of Penedo just 200m from the center. Here you sit, contemplate, enjoy and test every detail that space provides. Pleasant corners, little tables in the sun, nets in the shade, diversity of fruit trees and observation of birds of various species that visit the garden, relaxing massages, swimming pool, sauna and comfortable accommodations with formats as different as the landscapes of the region.